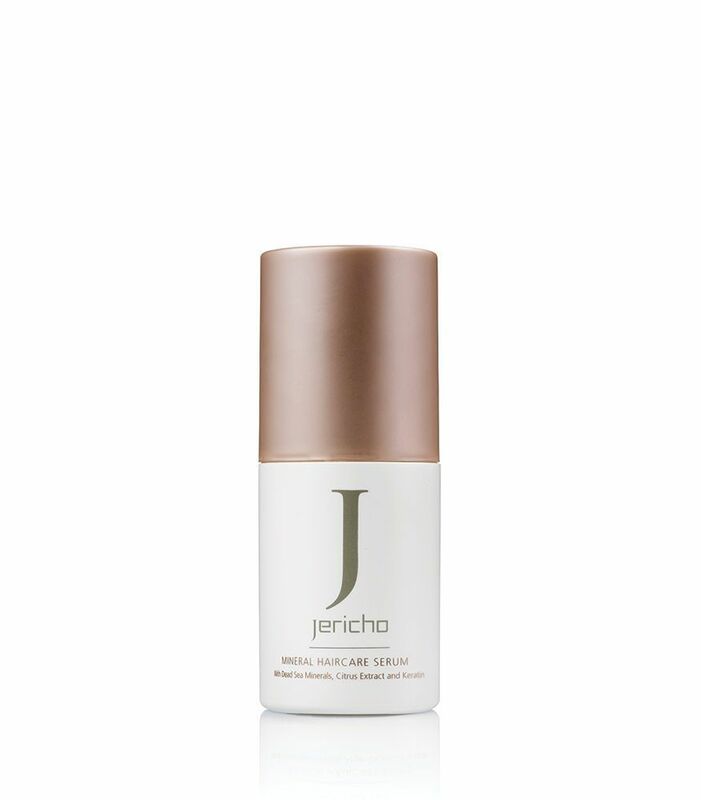 Buy 2 or more mineral hair serum pump bottles and SAVE!!! Formulated with citrus oils that are rich in antioxidants & vitamin C and vitamin E, this keratin protein infused hair serum protects hair against free radical damage and helps prevent split ends. Essential oils keep hair hydrated and tame frizz, while other unique herbal oils nourish hair and scalp. Your hair will be soft, silky, and manageable, with beautiful shine, and the light citrus scent will leave it smelling great! 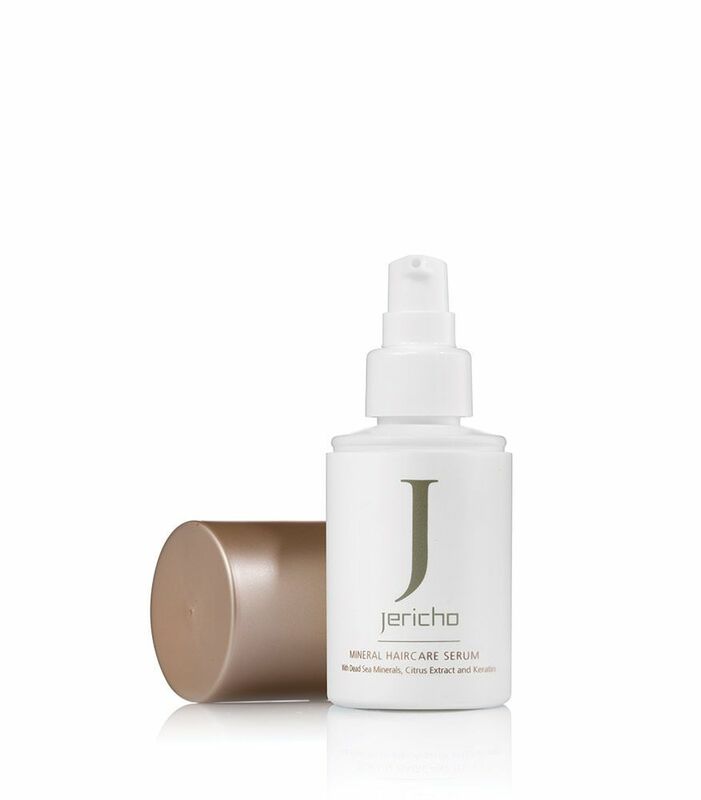 Cleanse, nourish, and moisturize your normal, dry, or frizzy hair with advanced hair serum by Jericho today!